Our organic farm is located in Polish Pomerania, the area covered by EU Nature 2000 program. 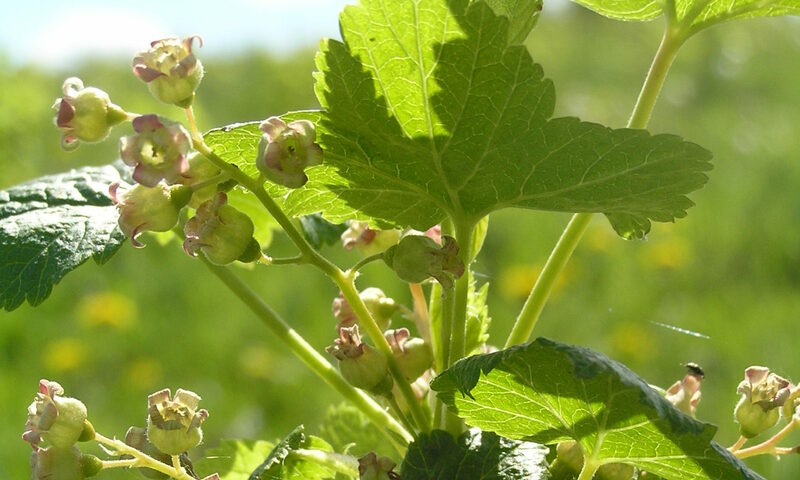 Since 2012 the farm has been focused on cultivation of organic blackcurrant. On 15 ha there are planted two kinds of blackcurrant – Tiben and Ben Hope and farm regularly receives EU organic certificate. In 2016, we also started production of organic juices and confitures which became great success on our local market. 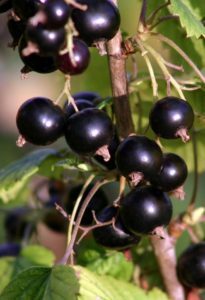 Blackcurrant has unique attributes positively influencing health. 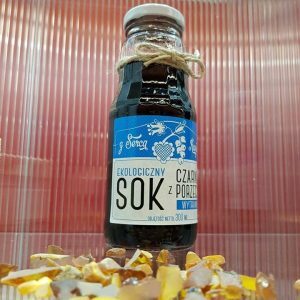 100g of blackcurrant covers 260% of daily demand for Vitamin C. According to National Food and Nutrition Institute, we should provide our body with 70 mg ascorbic acid so single handful of blackcurrant covers much more than daily demand of Vitamin C.
We are also a founding member of Pomerania Association of Organic Food Producers. We seek to provide consumers with healthy, tasty and authentic food while respecting natural life-cycle systems. 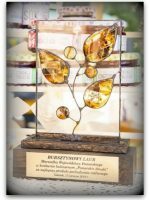 Taste of our confiture was appreciated in Pomerania Tastes contest, and we received Amber Laurel Wreath for the best Pomeranian product of plant origin. 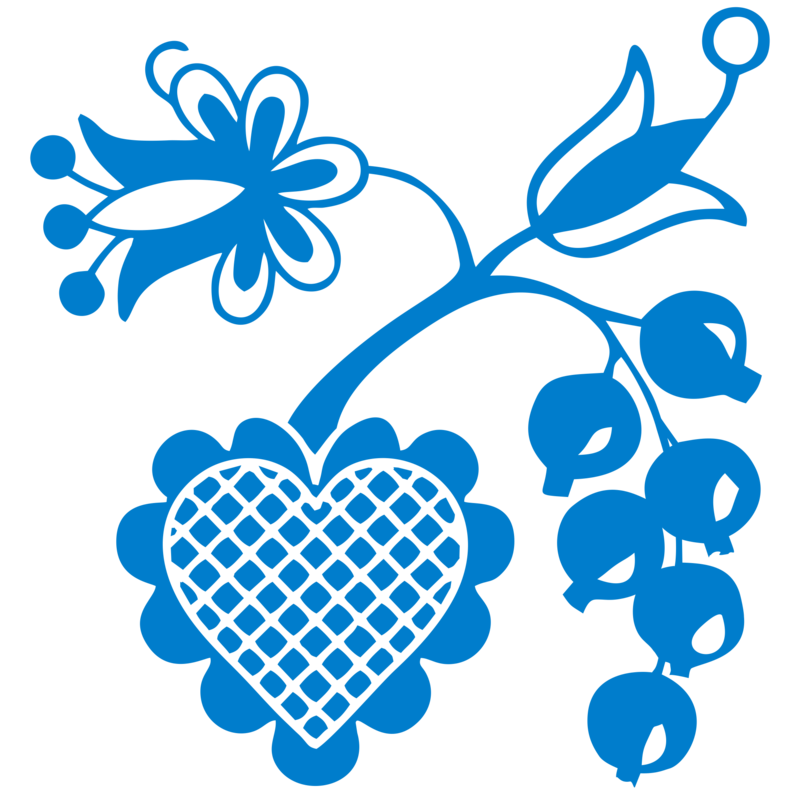 The contest “Pomerania Tastes” cultivates and popularizes culinary heritage of the region. Sweet Confiture contains 50% of organic blackcurrant and 50% of organic cane sugar. This products is beloved by children and contains all blackcurrant’s healthy vitamins and minerals. Product is pasteurized. Semi-sweet Confiture contains 65% organic blackcurrant and 35% organic cane sugar. This mix is liked by people preferring delicate sour resulting from content of Vitamin C and rutine. People love it as addition to breakfasts. Product is pasteurized. 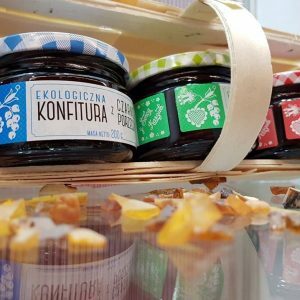 Dry Confiture contains 80% of organic blackcurrant and only 20% of organic cane sugar. The recipe was invented for people loving the taste of blackcurrant itself. It is perfect addition to meat and cheese. Some people love it together with ice creams or ingredient of cakes. Product is pasteurized. Juice is produced from organic blackcurrant and organic cane sugar. No addition of water makes it tasty and aromatic. 300ml juice is made out of 1kg of blackcurrant. Product is pasteurized. Dry Juice is produced from organic blackcurrant and organic cane sugar. No addition of water makes it tasty and aromatic. 300ml juice is made out of 1kg of blackcurrant. Product contains 80% of natural blackcurrant juice and only 20% of organic cane sugar. Product is pasteurized.